Description LOW MILES - 52,752! EPA 29 MPG Hwy/18 MPG City! 1LT trim. RS PACKAGE, Chrome Wheels, Satellite Radio, ENGINE, 3.6L SIDI DOHC V6 VVT, TRANSMISSION, 6-SPEED AUTOMATIC, AUDIO SYSTEM, AM/FM STEREO WITH CD-RO... SEE MORE! Satellite Radio Rear Spoiler, Onboard Communications System, Chrome Wheels, Remote Trunk Release, Keyless Entry. 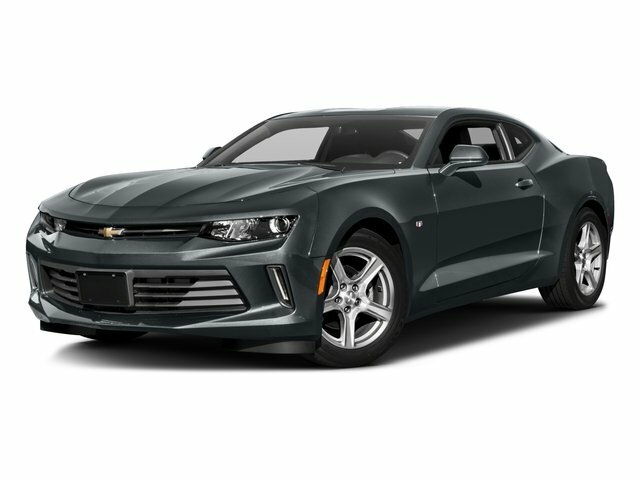 RS PACKAGE includes (R3Z) 20" x 8" front and 20" x 9" rear flangeless, painted aluminum wheels with Midnight Silver finish, (BD8) body-color roof ditch molding and (T4F) high intensity discharge headlamps; shark-fin antenna is body-color, TRANSMISSION, 6-SPEED AUTOMATIC includes TAPshift manual shift controls on steering wheel, ENGINE, 3.6L SIDI DOHC V6 VVT (323 hp [240.8 kW] @ 6800 rpm, 278 lb-ft of torque [375.3 N-m] @ 4800 rpm) (STD), AUDIO SYSTEM, AM/FM STEREO WITH CD-ROM AND MP3 PLAYBACK music navigator, Graphic Information Display (GID) and auxiliary input jack, includes outside temperature display (STD). Chevrolet 1LT with INFERNO ORANGE METALLIC exterior and BLACK interior features a V6 Cylinder Engine with 323 HP at 6800 RPM*. CarAndDriver.com's review says "Classic styling made modern, excellent chassis, brakes are up to the task of countering the V-8's 426 horsepower, and approachable prices.". Great Gas Mileage: 29 MPG Hwy.